It is a common misconsumption that you need an advanced DSLR camera to perfect your skills as a photographer and an artist. Since the release of the iPhone 2-megapixel camera, the world of photography underwent a major transformation. Each generation of iPhones improves the resolution of photos and introduces new editing apps, giving everyone an opportunity to try their hand at photography. Having an iPhone on you at all times easily replaces the need to carry a DSLR around; it’s convenient and the end results of your photographs are always sophisticated. iPhoneography has quickly revolutionized the way we view photography; it became an art form and a means of artistic expression. One of the great features in iPhone photography is that you can quickly edit your works in a variety of iOS applications which makes every photograph a potential winner. With the many editing apps, the possibilities in iPhoneography are endless. 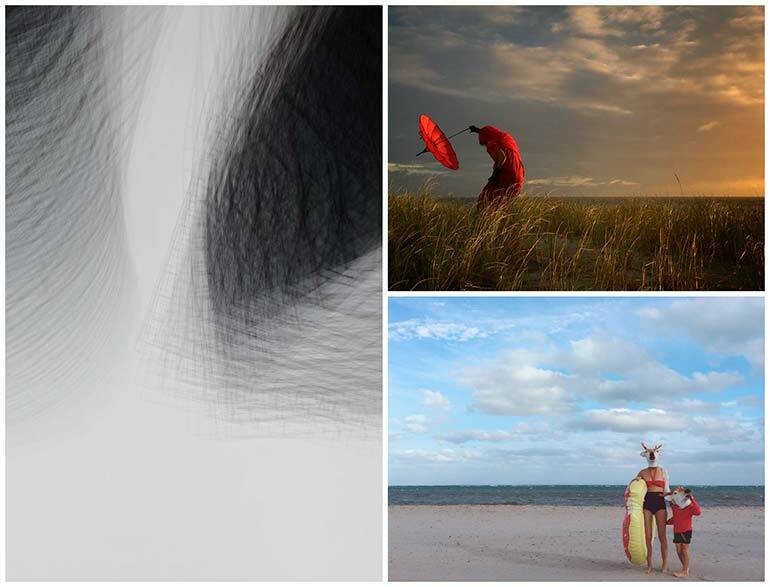 Due to the growing recognition of iPhoneography as an art form, the iPhone Photography Awards (IPPAWARDS) contest was introduced. 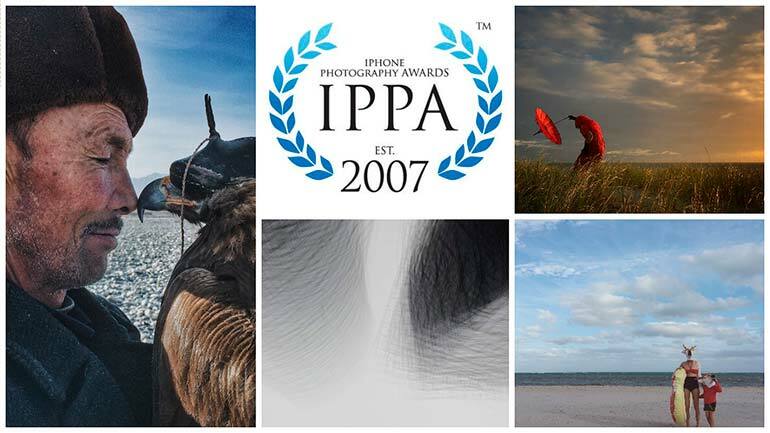 The IPPAWARDS is an international photography contest focused on iPhone photography as an art form. 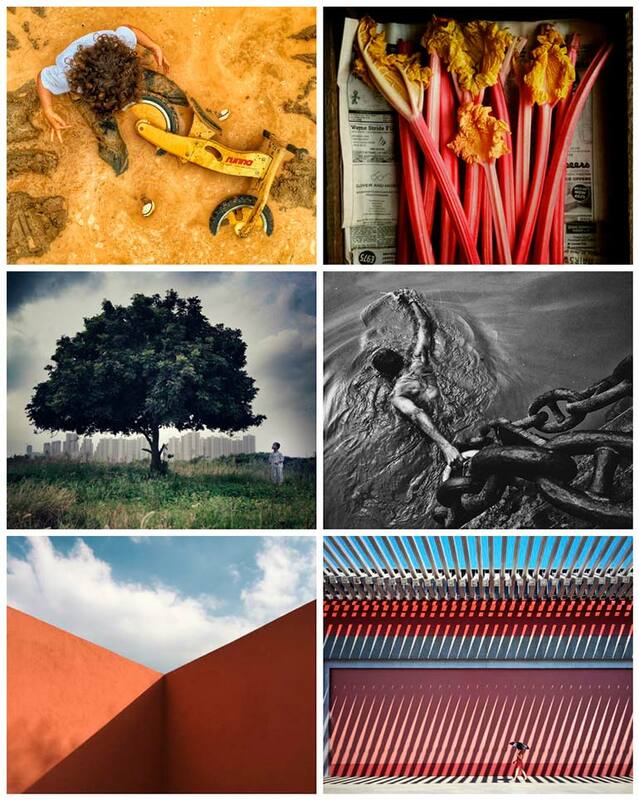 Artists submit their iPhone photographs and a winner is determined for each separate category in addition to the year’s Grand Prize Winner. We can all appreciate the unique vision, creativity and artistic merits of this year’s contest winners. These works are truly inspiring and leave one with the afterthought that an iPhone could be all you need to unleash your creativity. 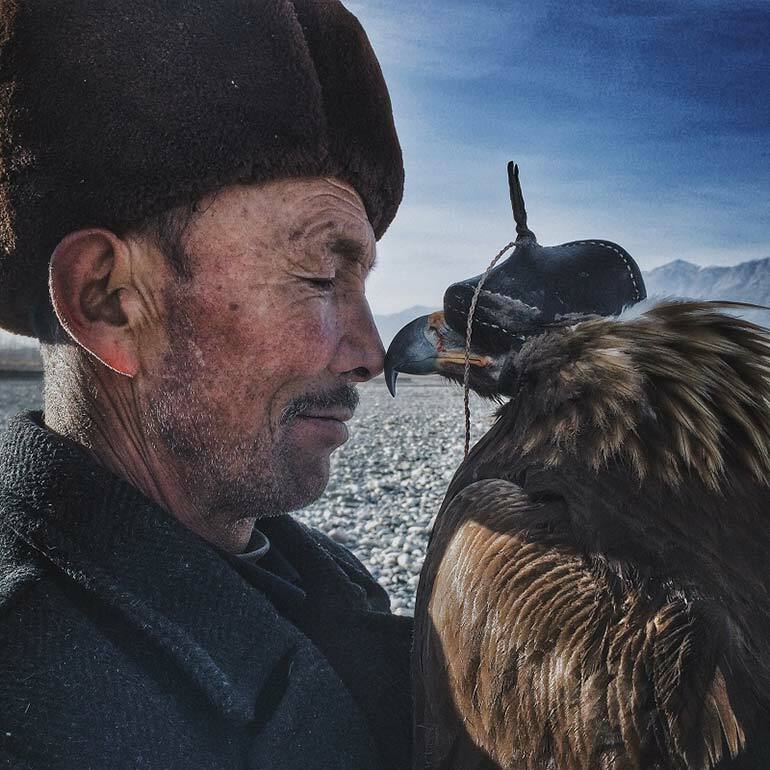 The Grand Prize Winner of this year’s IPPAWARDS is Siyuan Niu from Xinjiang, China who took this mesmerizing photograph entitled “Man and Eagle”. The photograph depicts the closeness of a Khalkhas man with his companion eagle. They say a picture is worth a thousand words and this single image reveals a more personal and insightful background story into the Khalkhas tradition. The Khalhas consider their eagles like children and train them throughout their early years so they can hunt. The eagles are released when they reach mating age so that they can go back to their original habitats. This year’s 1st place goes to Patryk Kuleta from Warsaw, Poland with the winning photography “Modern Cathedrals”. The incredible artist combines her passion for painting, graphic design and photography to deliver surreal, impressionistic photographs of structures. The second place was awarded to Robin Robertis from Carlsbad, United States for his photograph entitled “She Bends with the Wind”. He has taken something quite simple as an umbrella and made it elegant and beautiful with a stunning background. The third place was taken by Carolyn Mara Borlenghi from Coral Gables, United States in a humorous photograph entitled “Wonderland”. Every year, the contest attracts some of the best talent from around the world. Our Depositphotos community is full of gifted and talented individuals, so don’t miss out on an amazing opportunity to showcase your work and share your unique vision with the world. The deadline for the next contest is March 31, 2017. For more information, visit the official IPPAWARDS website. Prev PostDon’t Miss Out on These September Events!